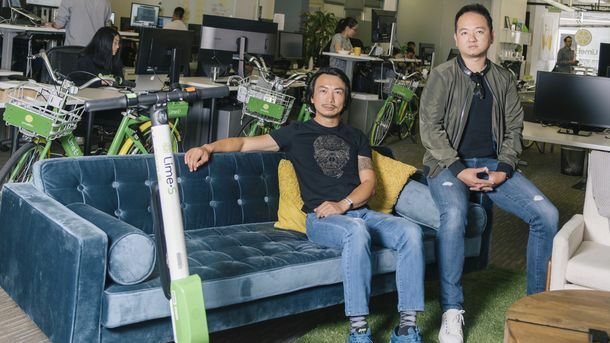 Using technology to transform the taxi industry, bikes and scooters have drawn billions of dollars in venture funding. Now some startup founders are attempting to reinvent another old-school transportation form: buses. But they face an uphill ride. One of the most ambitious is FlixBus, a long-distance bus startup that has raised hundreds of millions of dollars in funding from investors such as General Atlantic, Silverlake and Daimler. 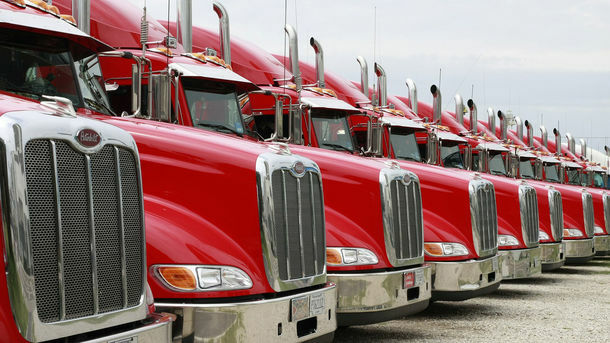 It has grown to become Europe’s largest intercity bus operator in just a few years. 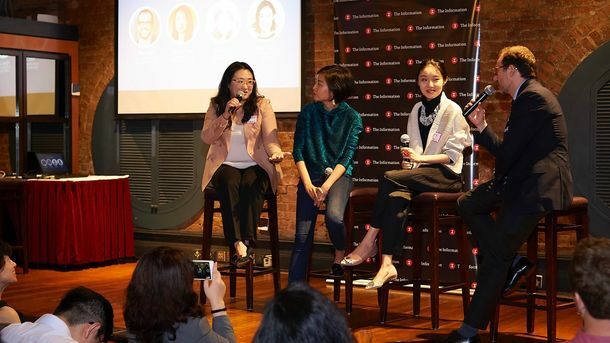 The company is profitable and recorded ticket sales of more than $500 million last year, a person familiar with the matter said. 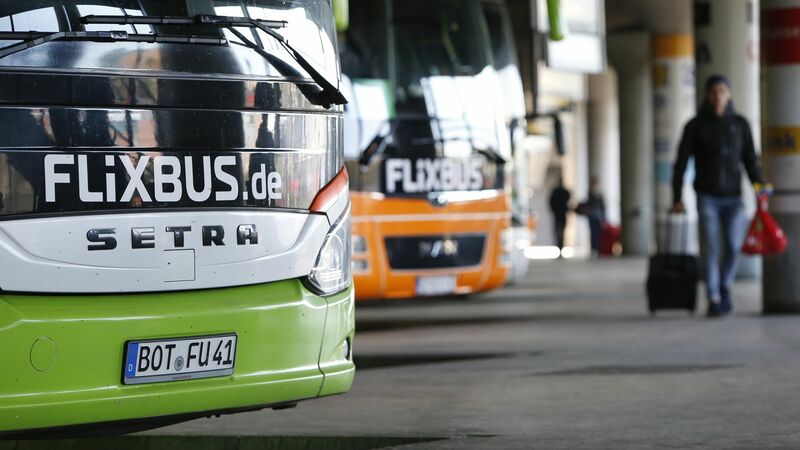 Now, FlixBus hopes to replicate that success in the U.S., with a plan to launch service in California and boost the number of long-haul bus seats sold by 15% to 20% within the next few months. FlixBus buses in Munich. Photo by Bloomberg.